1895: Oscar Wilde is arrested after losing his libel case against the Marquess of Queensbury. 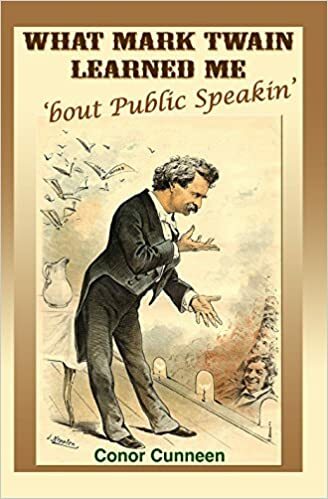 Married to Constance Lloyd and father of two children Cyril (1885-1915) and Vyvyan (1886-1967), Wilde was also conducting an ongoing affair with Lord Alfred “Bosie” Douglas, the third son of the Marquess of Queensbury. 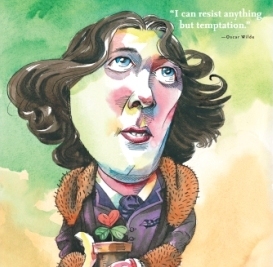 When the outraged Marquess called Wilde a homosexual, the Irish playwright took the silly decision to sue for libel. He lost, was arrested for homosexuality (then a crime) and sentenced to two years hard labor for gross indecency. Jail broke his spirit and a lonely, desolate, poverty striken Wilde died in Paris in 1900 at age 46. 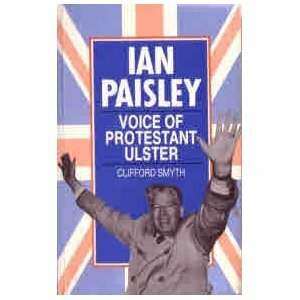 1926: Ian Paisley, Moderator and minister of the Free Presbyterian Church, and dominating voice of reactionary loyalist emotion for most of the latter part of the twentieth century is born in Armagh. Paisley first came to prominence in the 1960s organizing demonstrations and loyalist paramilitary groups that often bordered on the edge of legality. In 1969, Paisley was jailed along for organizing an illegal counter-demonstration against a Northern Ireland Civil Rights Association march in Armagh. 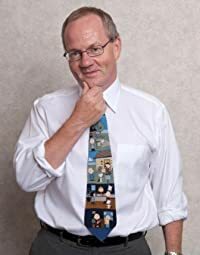 His bullying personality and robust anti-papist rhetoric made him a hero amongst working class protestants. Over a period of time, the big man mellowed from one who was a leader architect of the downfall of the Sunningdale power sharing agreement to joining in government with life long foe (and alleged former IRA leader) Martin McGuinness. On 8 May 2007 Paisley was elected as First Minister of Northern Ireland with Martin McGuinness as the deputy First Minister. 2005: Sinn Féin President Gerry Adams MP made a direct appeal to the men and women of the IRA to commit themselves to purely political and democratic activity.